A couple of weeks ago our Senior Sales Specialist Nicki and I were able to escape the merciless Midwest winter cold for a few days during our trip so Southern California for the annual Vision Council of America Executive Summit at the famous Hotel Del Coronado on Coronado Island, a military base right across the famous of San Diego bridge. 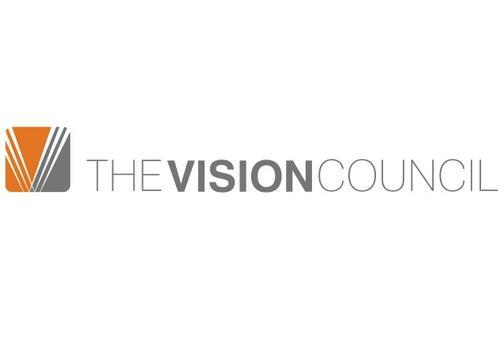 The Vision Council is a non-profit trade association that represents a large core of members in diverse segments of the optical industry, from family-owned businesses to global companies. The Vision Council offers a wide variety of resources and tools from market research to training to networking events. In addition, by sharing the latest in eyewear trends, advances in technology and advice from eyewear experts, the organization serves as a resource to the public looking to learn more about eyewear options. There were over 400 attendees, and we had the privilege of hearing some of the most prominent people in the eyewear, fashion, and marketing industries speak, not the least of which was Daymond John, founder of FUBU and The Shark Group, brands I greatly respect. 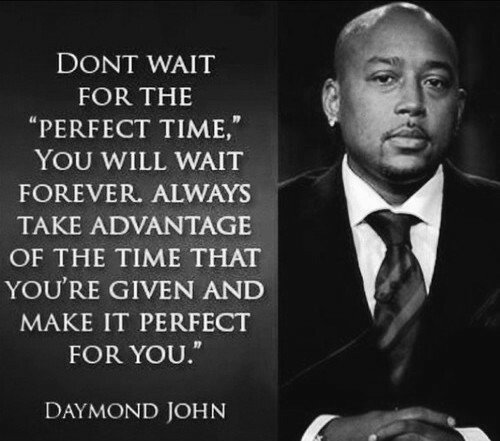 Daymond was promoting his new book, Rise & Grind: Outperform, Outwork, and Outhustle Your Way to a More Successful and Rewarding Life. Artist Erik Wahl also spoke and gave an awesome on-the-spot example of his art during the “Idea to Implementation” segment of the program. The event was not only a nice excuse to get away and taste a little bit of nice weather for a change, but we also left feeling like we learned a lot of things that we can apply not only to Fatheadz but also even a few principles to add to our personal lives. We are really excited with some new things we are working on with Fatheadz and coming up with more ideas of how we can grow ourselves and our community. Podcast – #2 – Hard Stop Fatheadz is getting a new HQ!